Rust Away is the safe and effective way to remove rust from metal without scrubbing. 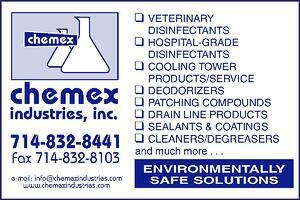 Will not harm surfaces including rubber, plastic, vinyl, PVC, aluminum, copper, and brass. The pH neutral formula is non-toxic, biodegradable, and non-flammable. Simply clean rusty items to remove dirt and oils before submerging object in the liquid. 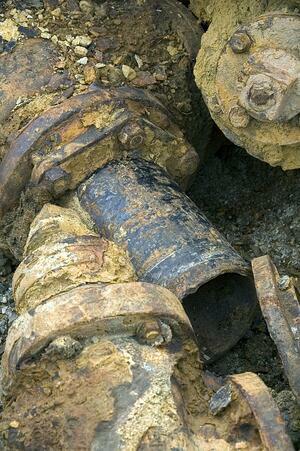 Rust severity will determine soak time which can range from hours to overnight for stubborn deposits. Objects treated with Rust Away can be towel dried or air dried and will resist flash rusting for weeks. Rust Away can be used to keep parts from flash rusting at various points throughout any manufacturing process.